Return of the Maestro?! 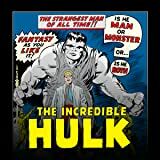 Major Matt Talbot, nephew of the Hulk's old foe, Glenn, has set his sights on capturing the jade giant — and with Hulkbusters and the Ringmaster on his side, he might just succeed! Meanwhile, a terror group called the Alliance has pushed the world to the brink of nuclear war. But if the Leader's machinations are behind the Alliance's carnage, then why is the Hulk claiming credit — and why does he look like the Maestro? That's what Thor wants to know! 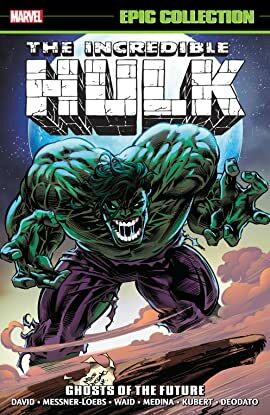 As She-Hulk and Doc Samson take center stage, Janis Jones arrives from the future — but when Onslaught does the impossible, physically separating Bruce Banner from the Incredible Hulk, everything will change for the green goliath!